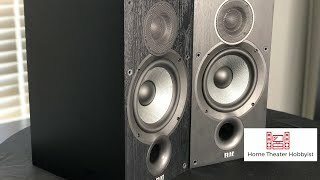 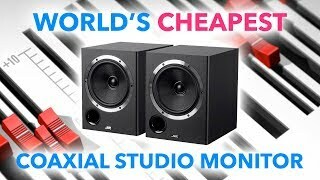 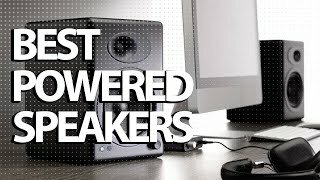 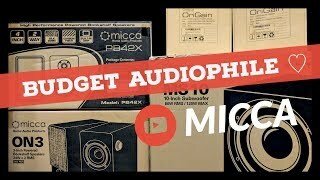 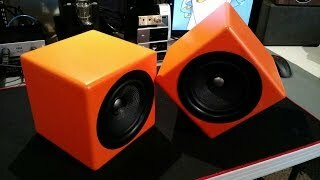 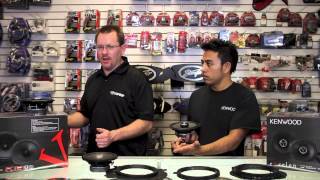 Micca ON3 Powered Bookshelf Speakers: Review! 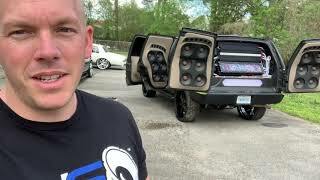 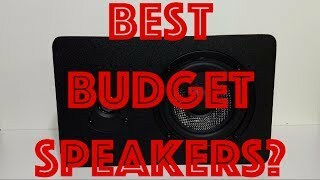 Forgot to mention in the video, big thanks to Miccatron for sending me these speakers to review! 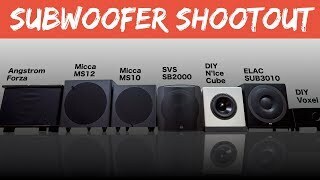 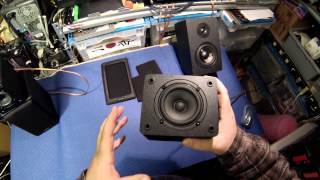 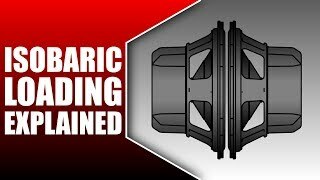 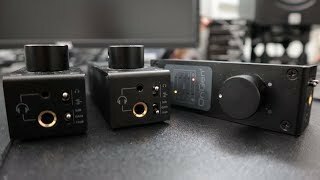 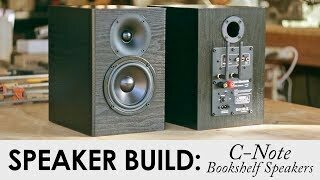 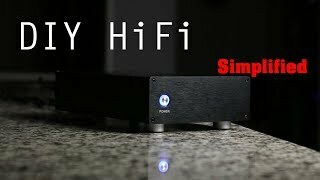 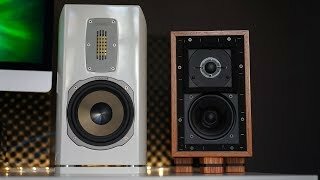 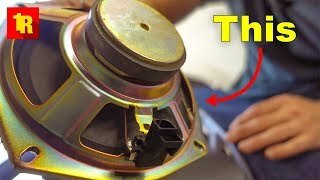 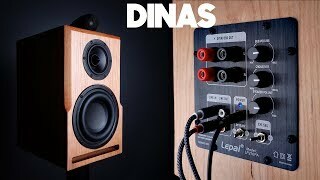 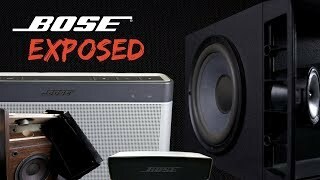 C-Note Bookshelf Speakers Kit Build || Built In WiFi & Bluetooth Amp!